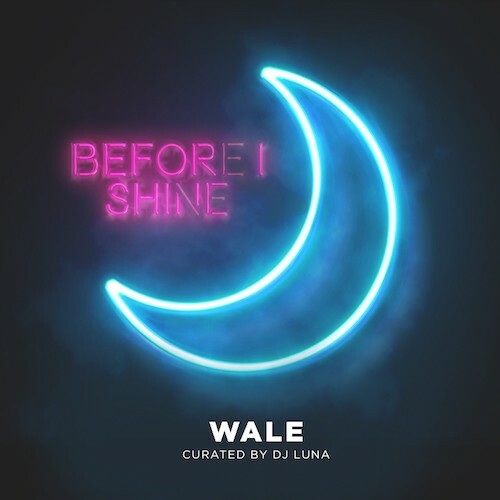 Follow @LiveMixtapes, @DJLunaEBM & @Wale! I rarely post comments but I must say Wale is on his game. Very mature delivery. Good job Sir!